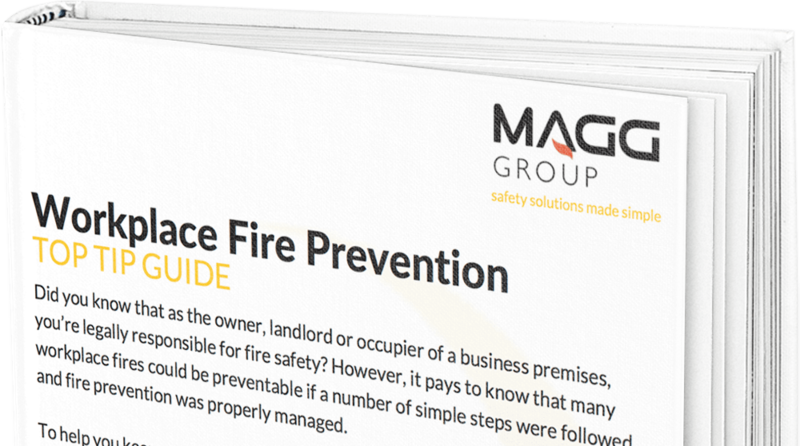 At MAGG we take all safety at work seriously, not just fire safety. With that in mind we have created a comprehensive First Aid training program which not only complies with the Health & Safety (First Aid) regulations but gives you and your staff confidence to deal with any incidents which may occur. 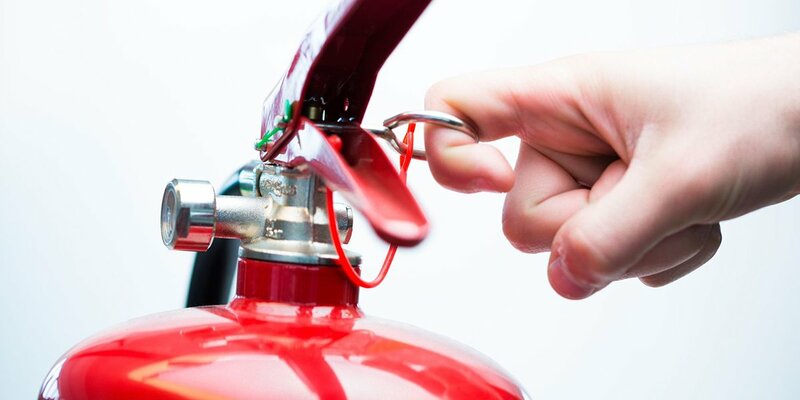 Giving both the ability and knowledge to deal with first aid emergencies, it meets the standards required to comply with Health and Safety (First aid) regulations. Identify the role and responsibilities of a First Aider. Describe how to minimise the risk of infection to self and others. Identify the need for establishing consent to provide First Aid. Identify the First Aid equipment that should be available in a workplace. Conduct a primary survey of a casualty. Assess a casualty’s level of consciousness. Open a casualty’s airway and check breathing. Explain why it is important to place an unconscious casualty into the recovery position. Place an unresponsive casualty in the recovery position. Recognise the need to commence Cardio Pulmonary Resuscitation. Demonstrate Cardio Pulmonary Resuscitation using a manikin. Identify the types of external bleeding. Administer First Aid to a casualty with small cuts, grazes and bruises. Administer First Aid to a casualty with minor burns and scalds. Identify the information to be collected when gathering a casualty history. Conduct a head to toe survey. We deliver our outstanding First Aid Training course to businesses in Staffordshire, Shropshire, The West Midlands and Wales. We cover Birmingham, Telford, Cannock, Wolverhampton, Stafford, Walsall, Stoke and the wider area.